But what if there was a way to eat plenty of food yet still lose weight? And choosing the right foods can help you control your hunger. So here are some of the best foods to stop you reaching for that second helping. 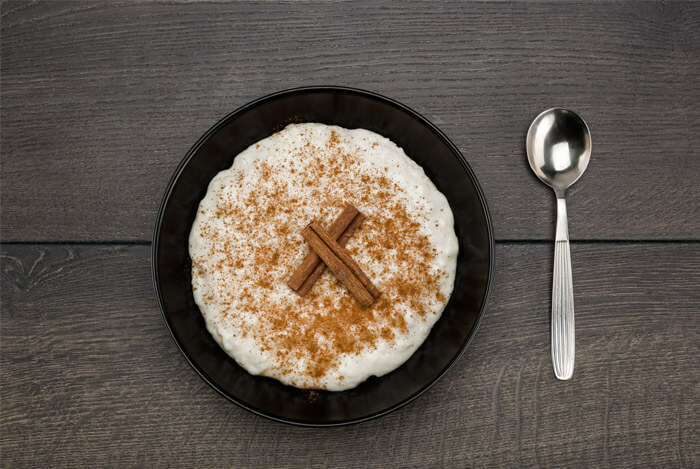 In one study on cinnamon, participants were asked to add just 6 g of the sweet spice to rice pudding, in a bid to discover its effect on appetite. It was found that the cinnamon slowed the absorption of carbohydrates from the small intestine with participants feeling fuller for longer than those who ate the pudding without cinnamon. I like to add a sprinkling of cinnamon to my smoothies or Greek yogurt and it keeps me full for hours. 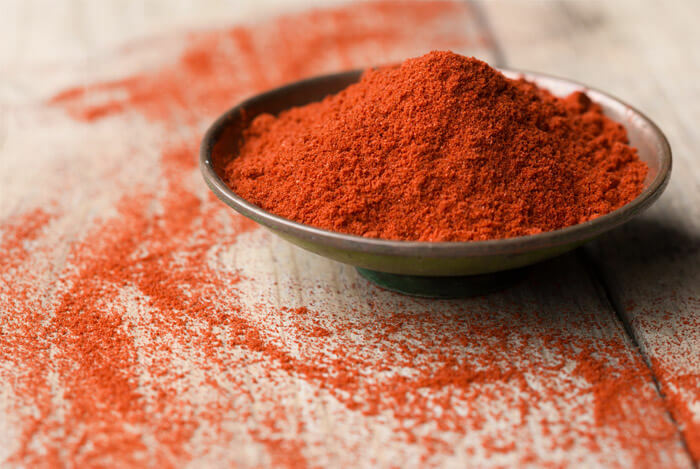 A study published in Clinical Nutrition looked at the effect of capsaicin, an important substance in cayenne pepper, on appetite. Researchers found that those participants that consumed capsaicin with green tea experienced suppressed hunger and increased fullness. Capsaicin also has thermogenic properties, which means it can cause your body temperature to rise, increasing blood flow and metabolism. 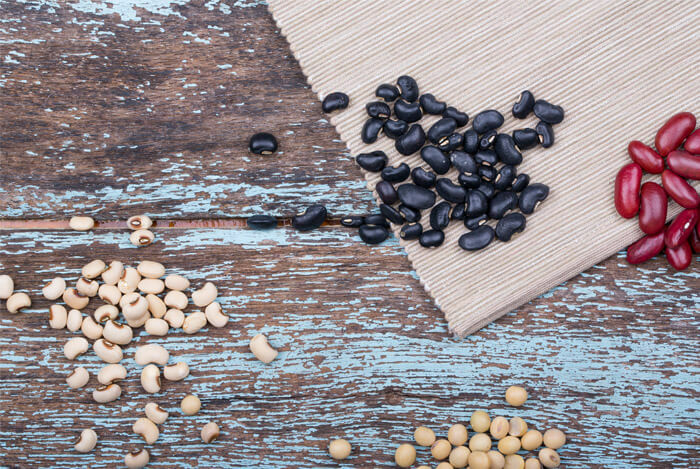 Beans are incredibly rich in both fiber and protein, which means you’ll be full for a long time after eating them. They also help release a substance called cholecystokinin (CCK), a digestive hormone that acts as a natural appetite suppressant. CCK takes a double pronged approach to appetite reduction. It causes food to move more slowly through the intestines, which gives you the sensation of being full for a longer time period of time; and also increases the level of dopamine in the brain, which increases metabolism and decreases hunger. Good news for all chocolate lovers – it can help you eat less! But only if you choose dark chocolate, which is known for its amazing health benefits. And in one study, those who ate dark chocolate a few hours before their meal, indulged in 15% less pizza than those who had eaten milk chocolate. 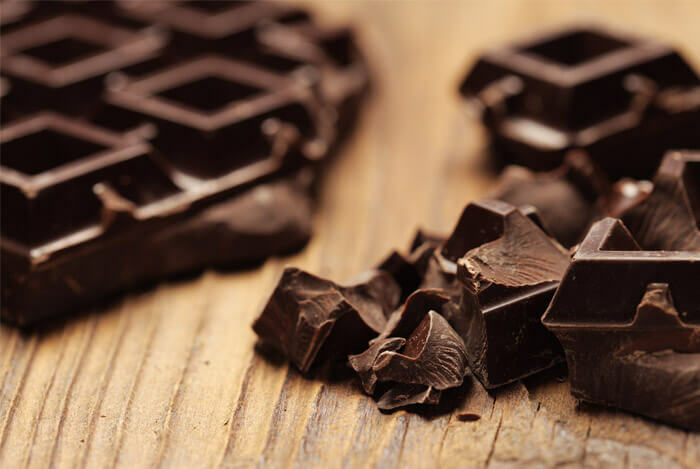 Researchers concluded that dark chocolate promotes satiety and lowers the desire to eat. 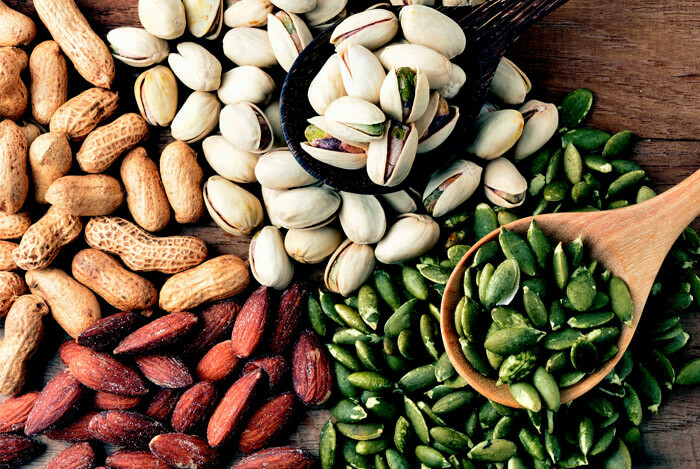 Nuts contain healthy fats, they’re full of fiber, which digests slowly, and they are a source of protein – ticking all the boxes of a satiating food and then some. In particular, I like almonds and pine nuts. 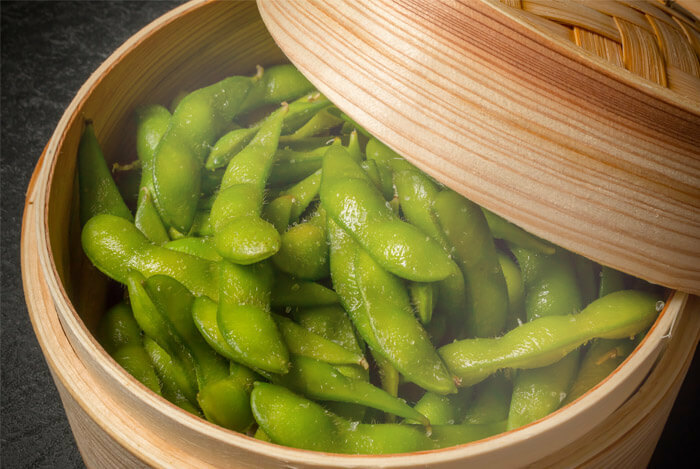 Half a cup of edamame contains only 95 calories but boasts over 8 grams of protein, meaning it’s a great choice to fill you without loading up on calories. And, afternoon snacking on high protein foods has been shown to improve appetite, satiety and diet quality in adolescents, while also improving mood and cognition. Taking the time to shell the edamame also means they’ll take longer to eat, giving your brain time to realize that you’re full. A win on all levels, don’t you think? 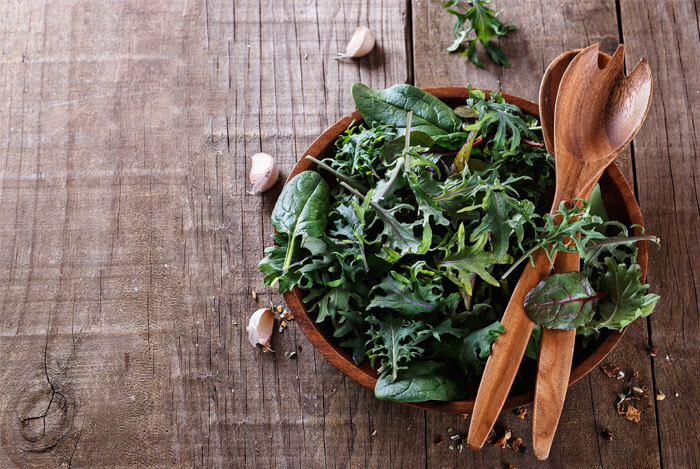 Dark leafy green vegetables should be a staple in any balanced diet. They bring so much to the table in terms of antioxidants and nutrient density. In particular, the high water content and fiber of leafy greens help you stay fuller for longer. Plus, these veggies require a lot of eating – the very act of slowly chewing food also helps you feel full. Oatmeal is one of those foods that just gives you incredible bang for your buck as well as helping to kill your hunger. Firstly, it’s high in fiber, meaning it keeps you full for longer than low fiber foods would. Secondly, it has a low glycemic index (GI), which means you’ll get a slow release of sugar that keeps you powering right through until lunchtime. Trust me, if you’re the type of person who gets hungry within an hour of eating breakfast, you need to try oatmeal. 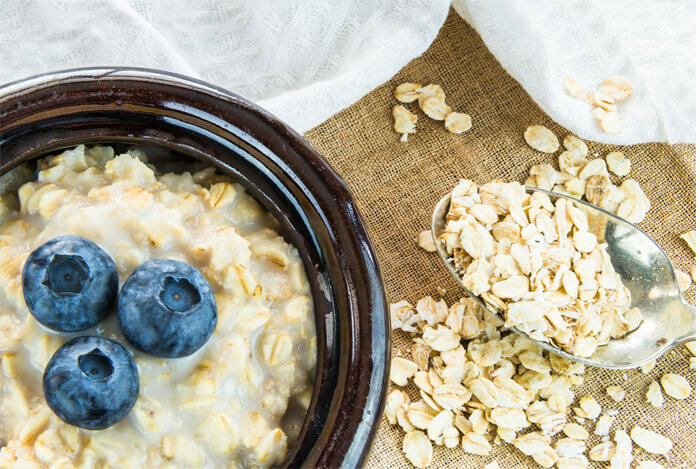 You can even try the speedy version – overnight oats. With no cooking required, they’re the perfect ‘grab and go’ food. These seeds are an awesome tool for weight loss. 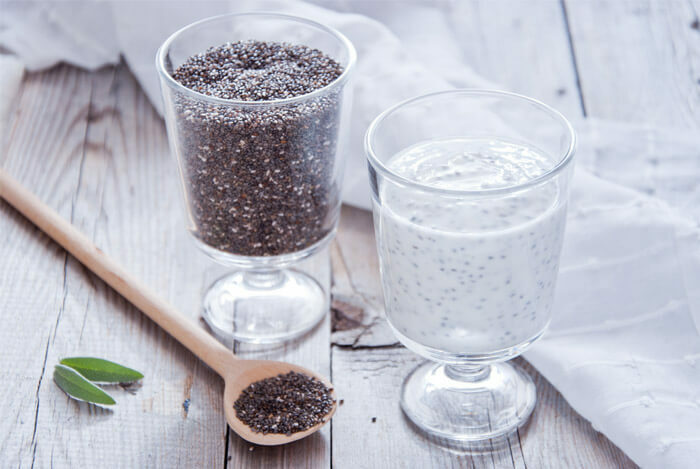 Here’s why they work so well for weight loss: when the seeds are soaked in liquid, they expand and take on a gel-like consistency. It’s also the same reason that they work so well in a healthy pudding. When you eat the seeds dry, they expand in your stomach instead, filling you up! Plus, these tiny seeds are a protein dense superfood, clocking in at around 4.4 g of protein per one ounce serving. 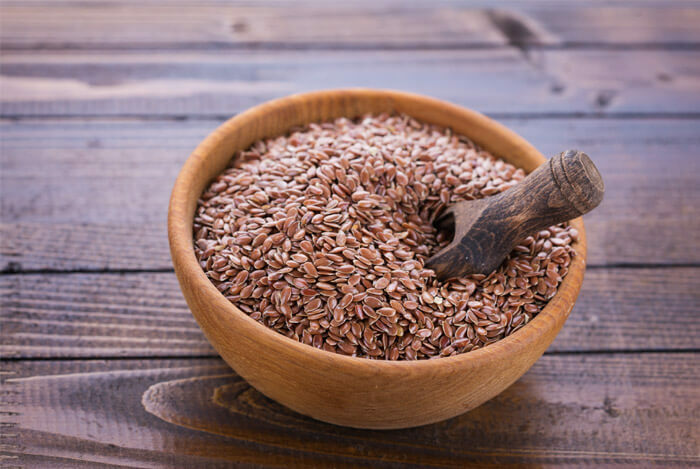 Flaxseeds are a great source of plant-based omega-3 essential fatty acids, with each tablespoon containing about 1.8 g of omega-3s. What’s more, flaxseeds are rich in fiber. If you choose ground flaxseeds, or grind them yourself, the seeds will expand in your stomach in the same way that chia seeds do. In one study, participants were given varying levels of ACV along with carbohydrates in the form of white bread. Blood tests showed that the higher the levels of vinegar taken, the lower the blood glucose and insulin levels of participants. 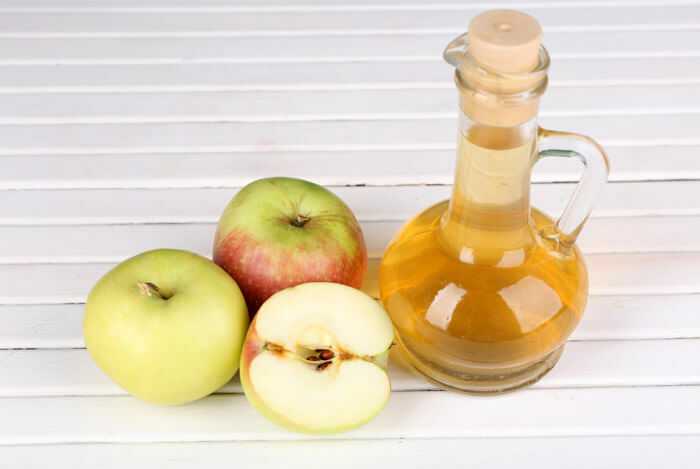 Those who consumed the most vinegar also reported feeling fuller than other participants. 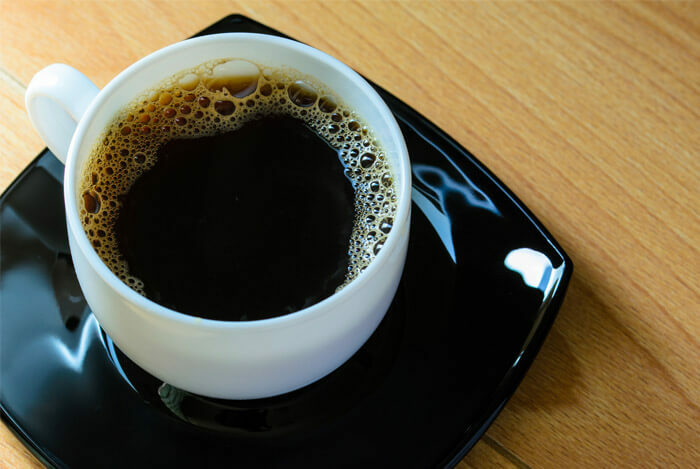 Coffee is a great appetite suppressant with studies showing that a cup of coffee can reduce your desire to eat in the short-term. While coffee can have lots of health benefits when enjoyed in moderation, too much can play a part in headaches, anxiety, and insomnia. Humble H2O is one of the simplest and most natural ways to nourish your body. It’s vital for the healthy functioning of everything from our kidneys and heart to our skin and brain. Next time you’re feeling hunger pangs, try a glass or two of water first and see if that does the trick. 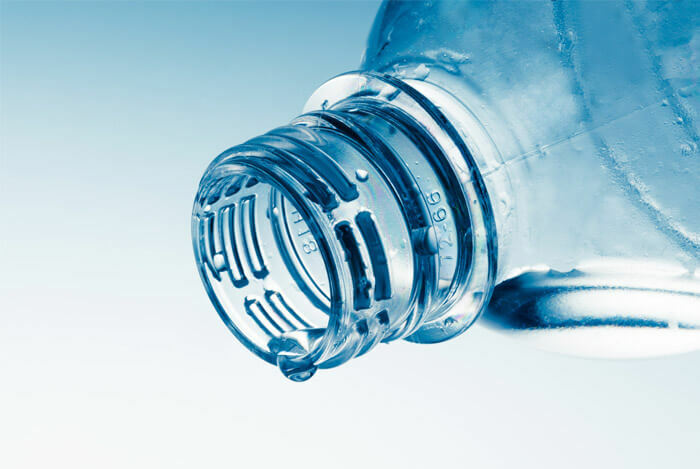 Studies have shown that if you drink 17 oz of water before every meal, you’re less likely to overeat after the meal. It’s for the same reason that foods with a high water content – like pears, watermelon, celery, and cucumber – can help you stay fuller for longer. Because I’m a nice guy, I’m going to give you this bonus tip to keep your appetite in check. No it’s not another food…but it’s something that’s vital to our health and well-being. Sleep deprivation has been shown to lower levels of the appetite suppressing hormone leptin in the body, while increasing ghrelin, the hunger stimulating hormone. So there you have it – some of the best foods (and one bonus tip!) to suppress your appetite. What’s your take on these foods to suppress appetite? Have anything else you’d like to share? Let me know in the comments below!